Take a Break in Your Day & Book with Us! 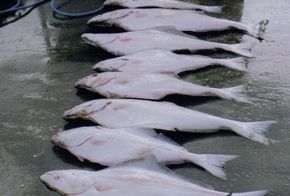 Reel in the fun with Daybreak Fishing Charters, Prince Rupert’s world-class salmon and halibut fishing charter service. Simply imagine the fun and fulfillment of taking your family on the fishing vacation of a lifetime. 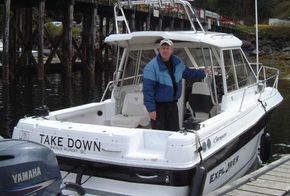 Daybreak Fishing Charters takes guests to British Columbia’s most plentiful deep sea fishing sites. 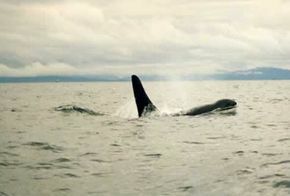 You may also have the opportunity to see some of the area’s majestic whales and wildlife, so be sure to bring your camera! With fishing expert, Captain John Gaber, and his trusty, top-of-the-line fishing vessel, “Take Down,” you are sure to fill your day with memories that will last a lifetime. During your world-class fishing charter, you will experience some of Hecate Strait’s most productive fishing waters, just south of the Alaskan panhandle. This area is known the world over for its salmon and halibut fishing — and is where our adventure will begin. Upon request, we can also set crab traps. Great Fishing for Beginners & Experienced Fishermen! We have had the privilege to serve first-timers, as well as experienced fishermen, who know how to fish and know exactly what they’re after. Many of our clients are repeat customers —some have even joined us regularly for more than eight years! If you are new to fishing, don’t worry; John has plenty of patience and experience in helping beginners. 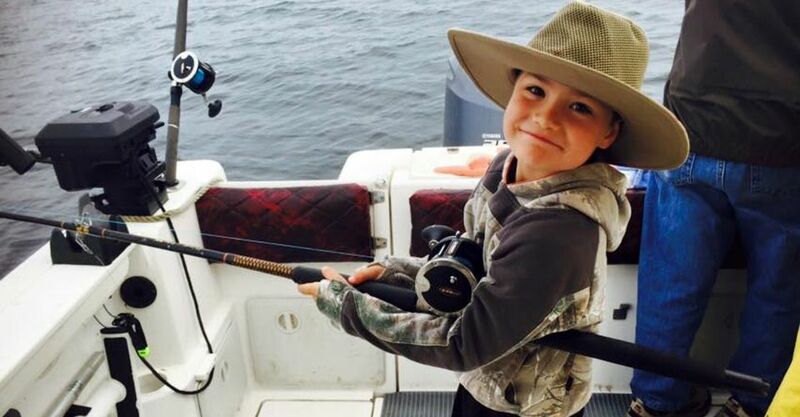 Even kids as young as five or six years old can learn to fish! We’ve had clients come from across British Columbia, Alberta and as far away as the United States, Australia and China. Each year, from May to September, vast numbers of chinook, coho, pink, chub and sockeye salmon flood the waters off Prince Rupert. Here, they feed before taking their long journey up the coastal waterways to spawn. There is also the chance you will land a huge “barn door” or any number of hard-hitting, (yet mightily tasty), bottom fish, such as red snapper, lingcod or rockfish. You simply never know what might be jiggling at the end of your hook. Before heading out on your Prince Rupert fishing adventure, there are a few things you need to pack and do before we depart. Departure Time — We depart at daybreak, which is anywhere from 5:00 AM to 6:00 AM (Pacific Time), so be sure to set your alarm clock! Fishing Licence — Before heading out on the waters, you will need to purchase a salt water fishing licence from Fisheries and Oceans Canada. We would be happy to take you to the nearest licensing office before our journey begins. Please let us know in advance. What to Bring — Some items to bring include a camera, snacks and food, personal beverages, water and of course your fishing licence. What to Wear — It’s always a good idea to bring a rain jacket just in case. Since the Hecate Strait is shallow, it is no stranger to the occasional storm or downpour. You should also apply sunscreen and wear sunglasses. Out on the waters, you get twice the sunshine, directly from the sun and rays reflected off the water’s surface. If you are staying at a local bed and breakfast (“B & B”) or hotel, we would be happy to pick you up and take you to the dock, then return you to your lodgings after the charter. At the close of the day, we will clean and prepare your catch, so it is ready to sauté, fry, grill, bake, broil, or even poach, which is a great option for halibut and salmon. 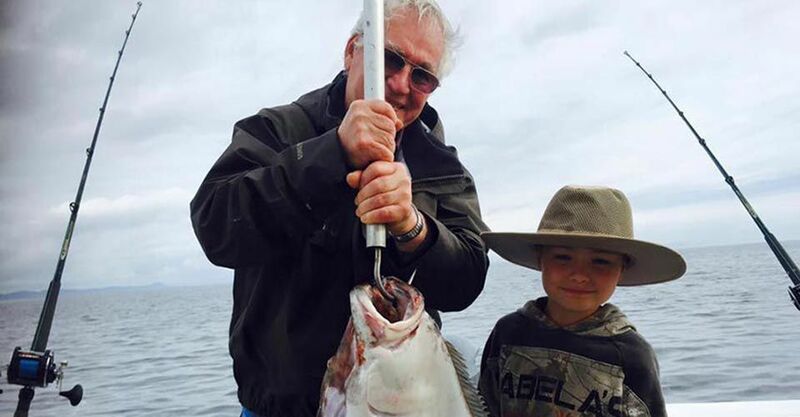 Take this opportunity to schedule a charter with Captain John Gaber and “Take Down.” Fishing these coastal waters will be one of the most amazing experiences you will ever take part in — book your Prince Rupert fishing charter today! Remember to book early in order to reserve your desired timeslot!